At Yo Telecom we are not afraid of having big dreams and we never shy away from challenges, which is why our mission is to be the earth's #1 telecoms company. To help us get there we need awesome people! Click here to browse through our current job vacancies! Find out the perks of working for Yo Telecom here! Want to know more about the Yo Family? 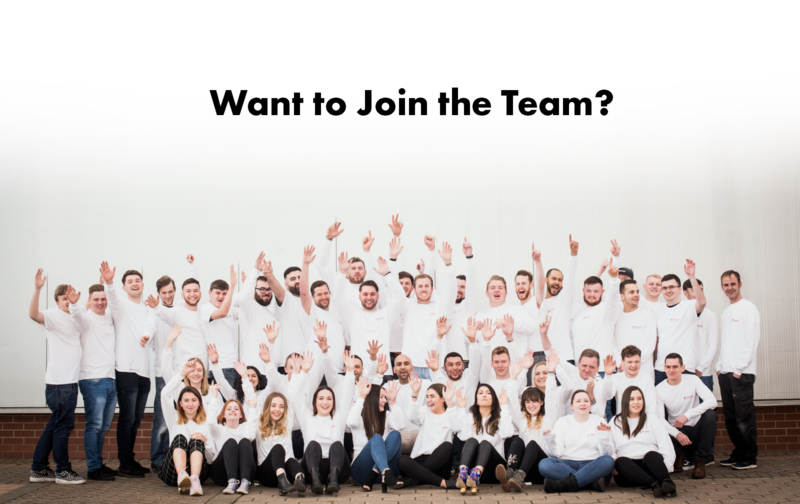 To apply for any of our vacancies simply fill out the form the form below with your name, email address, a short message with the position you would like to apply for and your CV! What is the Best Phone System for Pharmacies? What is a Leased Line? Our Vision is made up of three things. Purpose, Mission and Core Values. It helps get the Yo family aligned to achieve awesomeness. 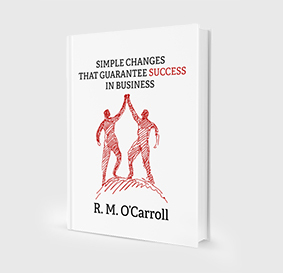 To help businesses increase their success. To be the #1 telecoms company by WOWing 15,000 businesses by bringing their Phone and WiFi systems into the 21st century by 2020. Learn why Vision is so important in business, and how to create and use it to grow your business. Copyright © 2018 Yo Telecom. All Rights Reserved. Find out how we grow over 400% every year!